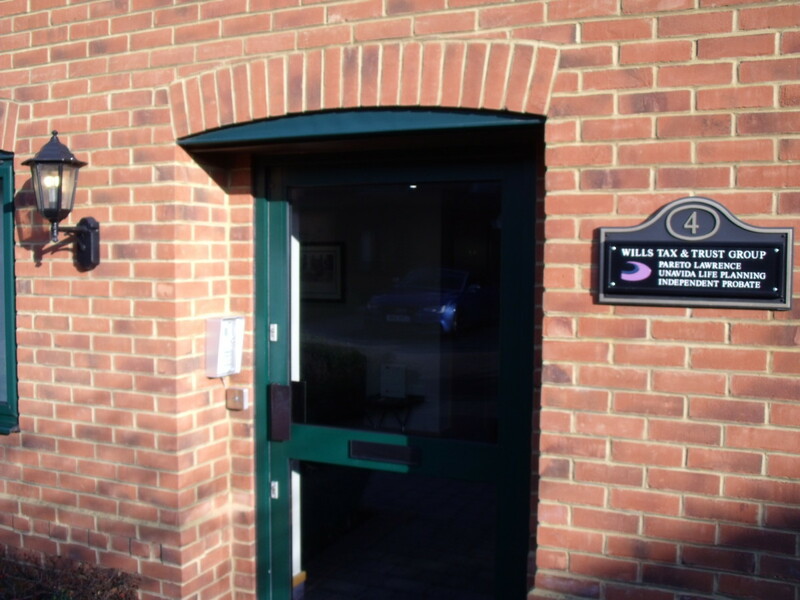 UnaVida Offices – How to Find Us – We work from modern offices set in an idyllic location very close to the village of Hurst. Our clients always come to us as then we can demonstrate our sophisticated investment and financial planning software. We have made this investment in our business to better enable us to provide a level of service to ensure (as far as possible) that our clients never run out of money in their lifetimes. 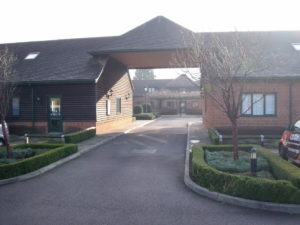 We recommend that you use google maps to check our location along the Wokingham Road, A321, because SatNavs position our postcode in a field near the cricket club and duck pond close to Broadcommon Road, but we are in a gated Rural Office development just off the Wokingham Rd. 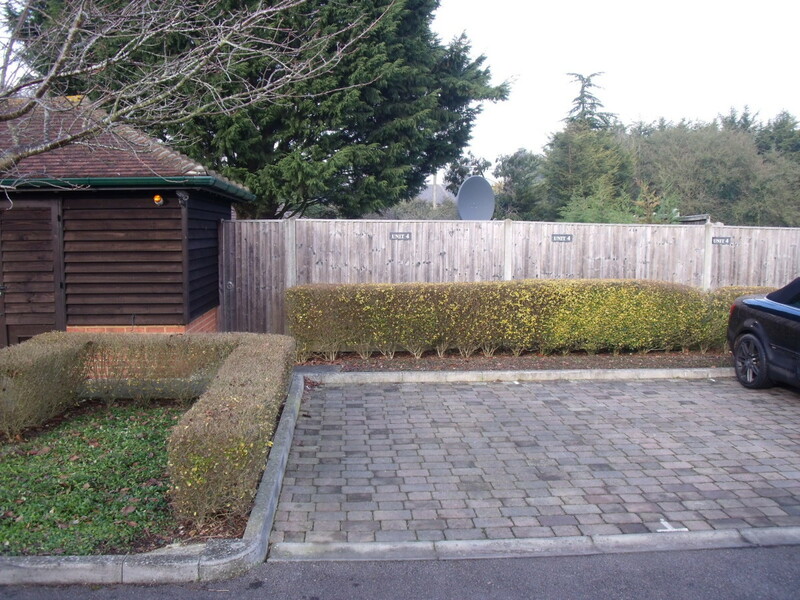 Drive down the A321 Wokingham Rd, through Hurst village, past the shops and duck ponds. Go around the narrow left and right-hand bends, then as the road straightens, before a row of houses there is a rough track to your left, immediately followed by our tarmac opening between the houses leading to gates that open automatically. From Winnersh Station go along Robinhood Lane (B3030) towards Twyford. Robinhood Lane becomes Davis Street as you pass over the A329(M). After three-quarters of a mile the road turns sharp left, turn first right (more like going straight on) into Church Hill that winds past the Castle Inn . 200m after the pub the road bends right at a crossroads, take the sharp right into Orchard Road and follow to the end (450m). Take the right fork and stop at the T-junction. Beware of this dangerous junction. Turn Right and go round the narrow left and right-hand bends, as the road straightens, before a row of houses there is a rough track to your left, immediately followed by our tarmac opening between the houses leading to gates that open automatically. From the roundabout where Bader Way, Colesmanmoor Rd, Miles Way and Mohawk way meet: head East along Mohawk Way for 300m. Turn Right down Sandford Lane (some Satnavs don’t believe this road crosses the River Loddon and keeps telling you to turn around until you do). The road winds around for about a mile until a T junction. Turn left into Davis Street (B3030) towards Twyford. After 200m the road turns sharp left, turn first right (more like going straight on) into Church Hill that winds past the Castle Inn (worth a visit). 200m after the pub the road bends right at a crossroads, take the sharp right into Orchard Road and follow to the end (450m). Take the right fork and stop at the T junction. Beware of this dangerous junction. Turn Right and go around the narrow left and right-hand bends, as the road straightens, before a row of houses there is a rough track to your left, immediately followed by our tarmac opening between the houses leading to gates that open automatically. From Wokingham Station head North along Station Road (A321). At the T junction turn left into Reading Road (A329). After 200m turn right into Holt Lane. At the end, turn right into Jubilee Avenue and immediately left into Milton Road. At the mini-roundabout bear right into Twyford Road (A321 again). Keep going straight over the second roundabout, over the A329(M) and M4, where the road becomes Wokingham Road. After about 1.5miles there is a row of houses on your right at the end of which, on your right is our tarmac opening between the houses leading to gates that open automatically. 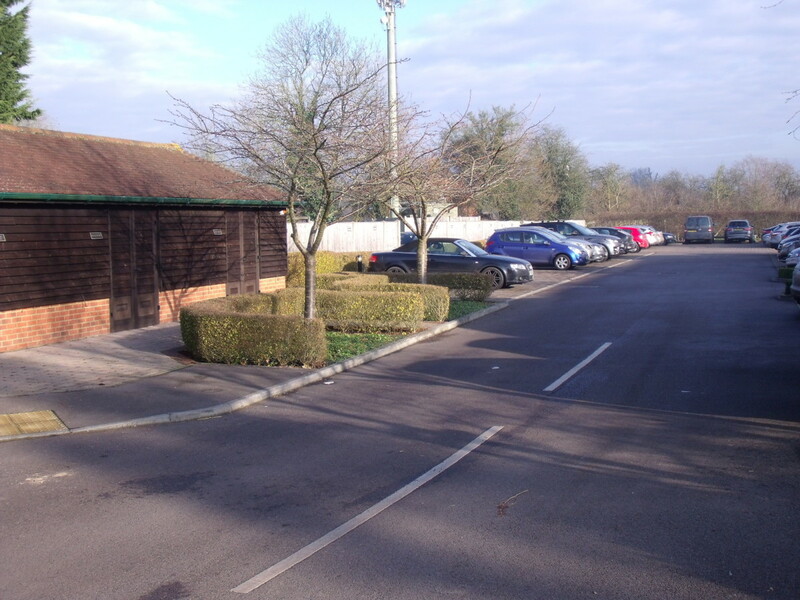 Once through the gates the first row of parking spaces to your left, at right-angles to the road is our private car parking marked clearly Unit 4. Then walk through the arch opposite and we are on the left. Please ring the bell situated to the left of the door and you will be greeted by a member of team UnaVida. How to find UnaVida OfficesOffice locationUnaVida Officeswhere are we ?